Time keeps marching on! 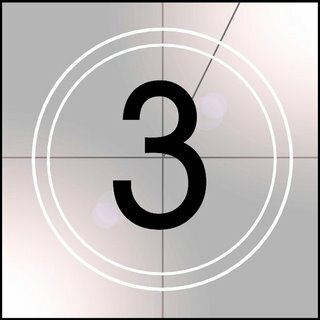 On this third day before surgery, I’ve done very little except rest and eat and rest some more. This afternoon I finally felt like I was turning the corner and have been able to eat more…even a snickerdoodle cookie! Now that I can no longer have chocolate (boo! 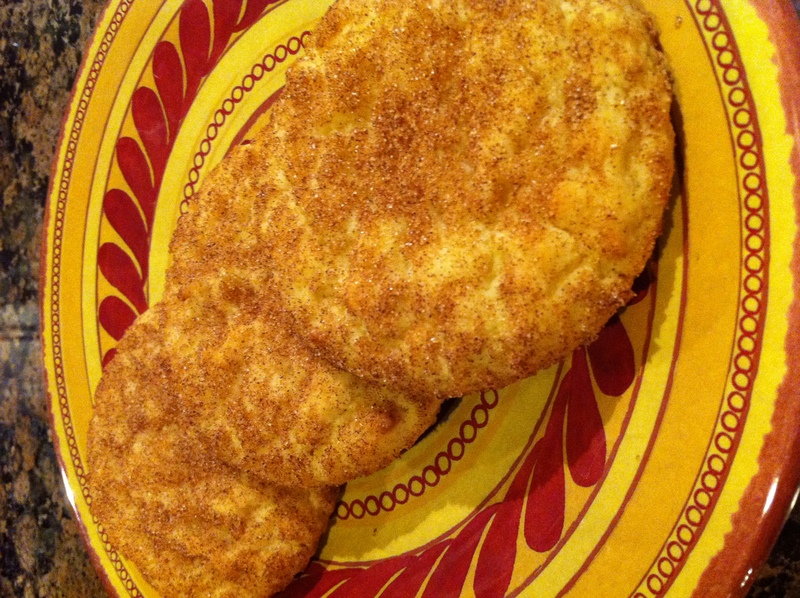 ), snickerdoodles are my new favorite snack. Planning a vacation without having to calculate when I’ll be hurting and when I won’t. Going to a beach vacation without having Aunt Flo make an untimely visit. Zumba. I love dancing but don’t have the stamina anymore. I hope I will be able to build some after I get this inflammation out of my body! Not living in dread of the next cycle. Going to a Rangers game with my husband. Right now the thought of traversing the parking lot and standing up on concrete for four hours make my eyes cross. Being able to cook an elaborate meal. Walking a 5K while my husband runs it. I don’t run unless I’m being chased! Taking my daughter to the mall…for more than an hour. Let my daughter teach me how to shoot arrows. There are also places I’ve never seen. Having a uterus is not the reason why I haven’t yet seen them, but hopefully the Lord will grant me the opportunity to visit them sometime after I have my surgery…so I will include them on my Post-Hyster-List. Cayman Islands. Thanks to John Grisham’s The Firm, I’ve always wanted to see if the reality looked anything as lush as depicted in the movie and described in the book. I will do my best not to run into corrupt lawyers! Grand Canyon. Although I’m not fond of heights and can’t imagine myself stepping out on the observation deck nor riding a donkey down the sides…I would like to behold the stark beauty with my own eyes. Vermont. A good friend of mine is from Vermont and visits every summer. I’ve fallen in love with the scenery shown in her FaceBook photos. New England in the fall. New York City. I want to see shows on Broadway! Seattle. I love the rain. The Bahamas. Maybe I’ll even learn how to snorkel! Or maybe not. Either way the beach beckons. Yellowstone National Park. I’ll be sure to stay away from the bears. Redwood Forests in Northern California. I have vague memories of seeing huge trees when I visited the San Francisco area with my parents when I was three. I’ve seen photos my cousin took of the forests and was enchanted with the lush beauty. Montana. I’ve read so many western historical fiction books set in Montana, the land has captured my imagination! THAT is my prayer. Post-Hyster-List item Numero Uno is this: that when I wake up, the Lord will still be with me! His presence is a promise I believe. God is protecting you now as you anxiously wait, while you are grieving the loss of what so incredibly is different from men HE is covering your heart with HIS glory, while you ready your body for recovery HE will be your around the clock care taker. Praising HIM and in HIS Spirit I pray for HIS amazing healing powers to surround you during and post-op. You’re going to be So Fine in HIS Hand’s. I am watching your countdown with you EveFaith and keeping you in my prayer’s. Please know that as a woman going through this particular surgery you are incredibly brave. I will never forget the fear and uncertainties I carried with me prior. I also will never forget the days of being inflicted with Endometriosis, and the future without. I can honestly say that I’ve no regrets having this surgery. I had so many improvements in other problem areas because of the removal of the Endometrial tissue that was attaching in places I had no clue were involved. You are so awesome to have created your list of things that are on a bucket list that you’re most ready to accomplish, and places you’ve never been. You keep reaching for the stars. Your stairway is on it’s way.